Welcome to Hummel House Art! So, what’s in a name? First off, no, we do not sell little, cute German figurines :) Naming a business is so difficult, but I wanted to capture something that is important to me. That would be my home - where I live with my husband and four furry children. Hummel is the name of my street, so Hummel House just seemed to have a good ring to it (to me, anyway!). And, well, Art is kinda self-explanatory, I think. I started Hummel House Art in June 2016. After several years of dealing with an illness that left me with terrible anxiety, depression, and neurological symptoms, I discovered the Zentangle®️ Method of Art. While practicing I noticed that my symptoms would decrease and even disappear. I started tangling every day as a type of therapy for myself, and then I became addicted to it! So much so that I decided to become a Certified Zentangle Teacher in April of 2017 so that I could share this amazing art form with others whether it be through workshops or creating a piece for someone. 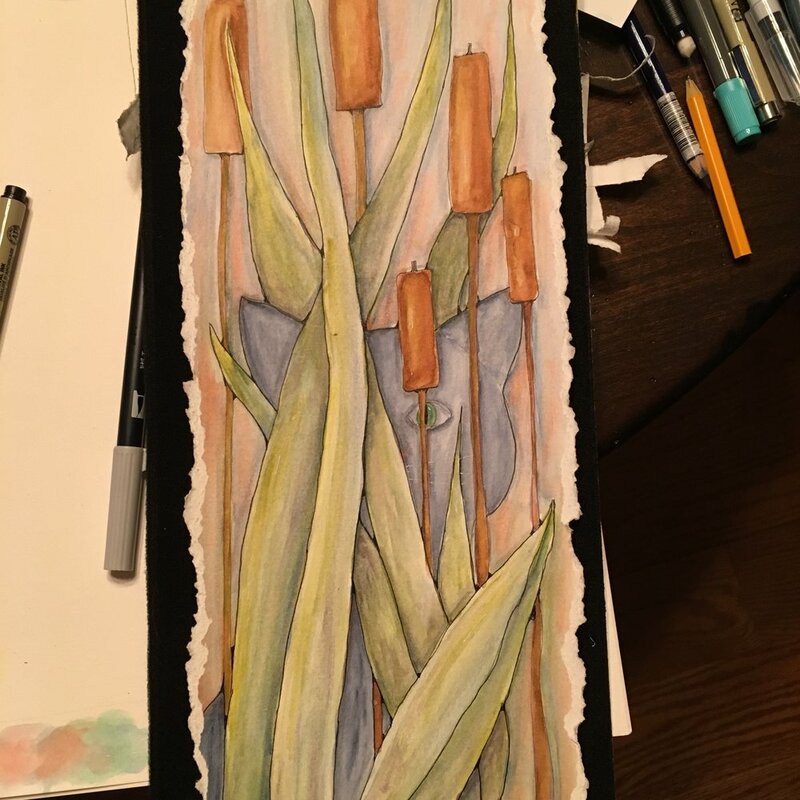 Art can be transformative! Art can be Healing! I want everyone to know that there is Always Hope. To use various art forms in a mindful, meaningful, and affective way in order to enrich lives. Supporting Non-Profits is very important to Hummel House Art as it is a way to give to our local community as well as reach people from all around the globe. 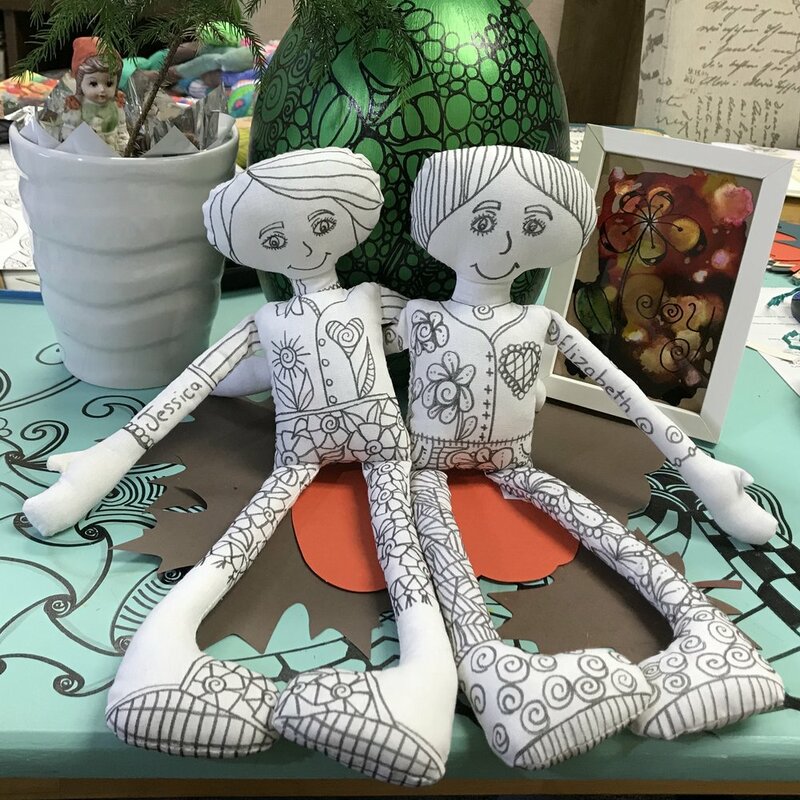 From art activities for local seniors and fundraising for cats, to creating artistic dolls to send to Africa, Hummel House Art believes that art can truly Enrich Lives. Please contact Debbie if you would like to learn more about what HHA can support your cause.